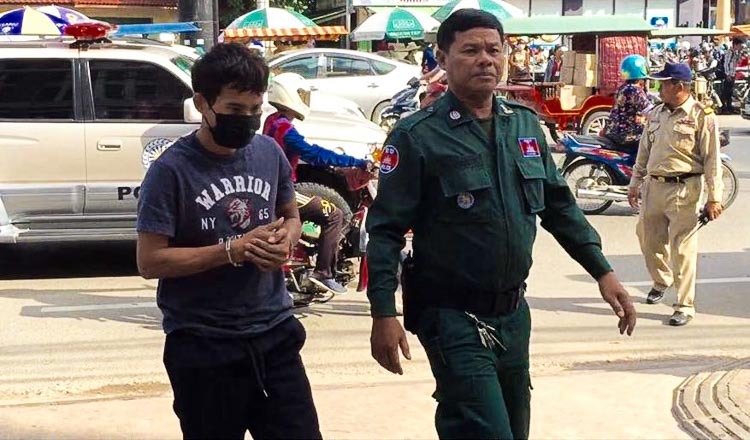 Phnom Penh’s Sen Sok district governor Pil Kosal has been transferred to work at the Interior Ministry after the ruling CPP lost all of its commune seats in the district to the opposition CNRP in June’s polls. 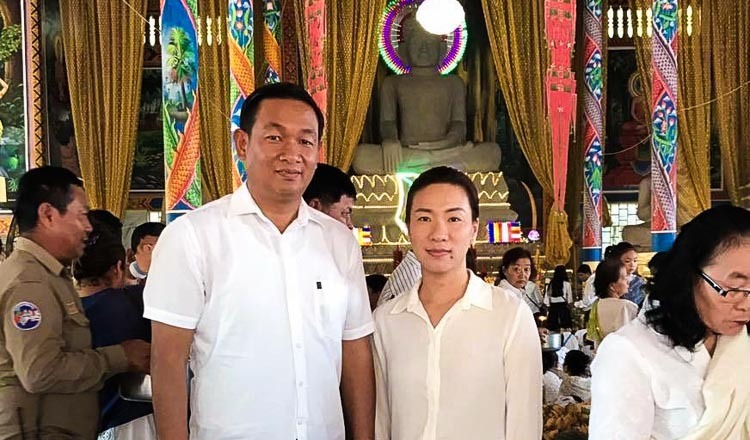 According to a government sub-decree signed by Prime Minister Hun Sen on Friday, Mr Kosal has been transferred and will be replaced by Mow Manith, a former deputy governor of the district currently working as the Pursat provincial administration chief. 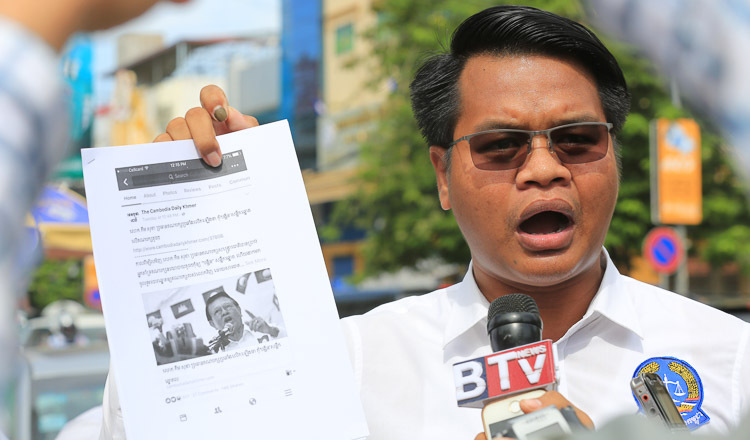 City Hall spokesman Met Measpheakdey said the transfer had nothing to do with the election results and was routine civil servant rotation. “No big problem led to this change, it is just a rotation,” he said, noting rotations were also coming soon to other districts. 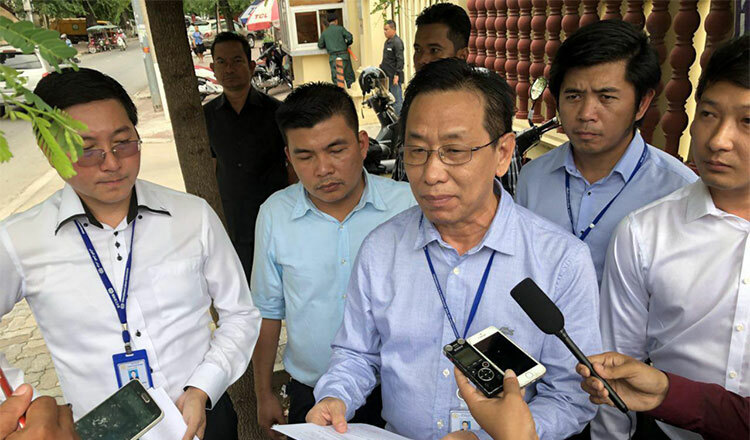 Mr Measpheakdey said five civil servants would soon be appointed as deputy governors and eight deputy district governors would be transferred to different districts in Phnom Penh. Mr Manith declined to comment on the move until it is made official today. 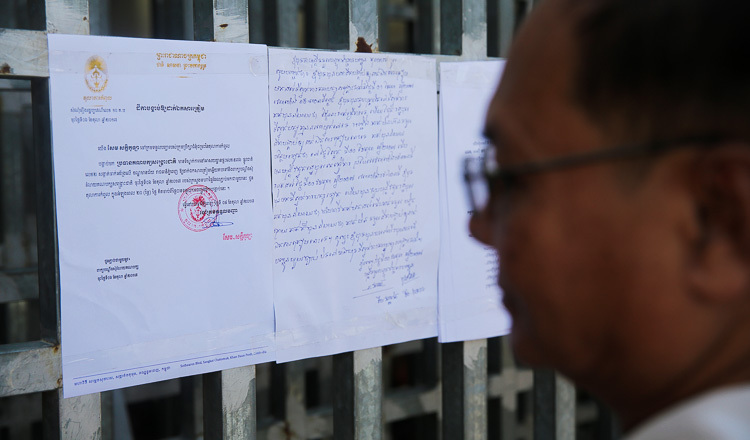 Mr Kosal said his transfer was part of routine shuffling and declined to comment further.